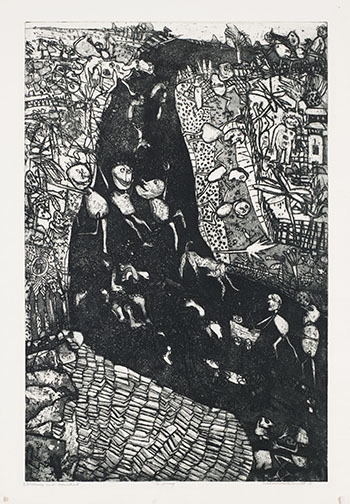 signed, titled, editioned 3/6, dated 1965 and inscribed "etching and aquatint"
Consignor proceeds from the sale of this lot will benefit the City Opera Vancouver. Please note this work in unframed. Although great care has been taken to ensure the accuracy of the information posted, errors and omissions may occur. All bids are subject to our Terms and Conditions of Business.